Edward Ardizzone: The Cornet Player. Lithograph 1939. 23 x 15cms. As published in The Local. Category: Miscellaneous. 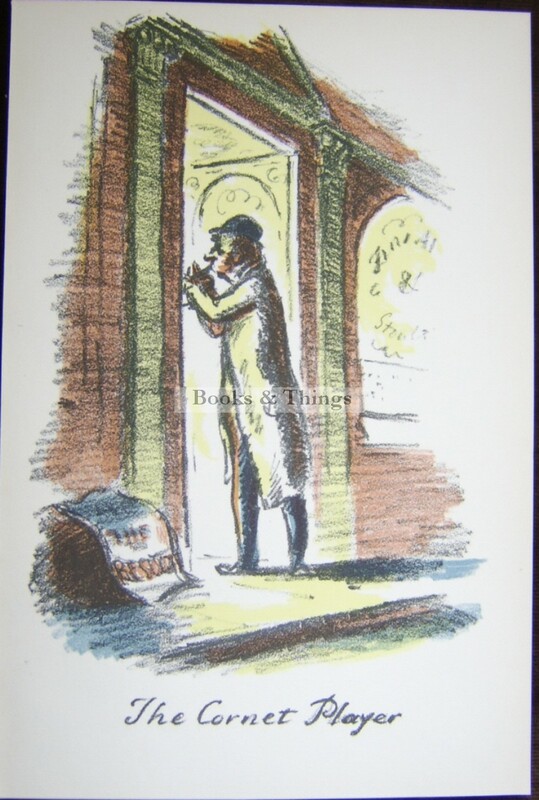 Tags: Edward Ardizzone lithograph, Edward Ardizzone print, Edward Ardizzone The Cornet Player.